Kristi likes to spend time with her family, paint, garden, and help her father with his cattle. 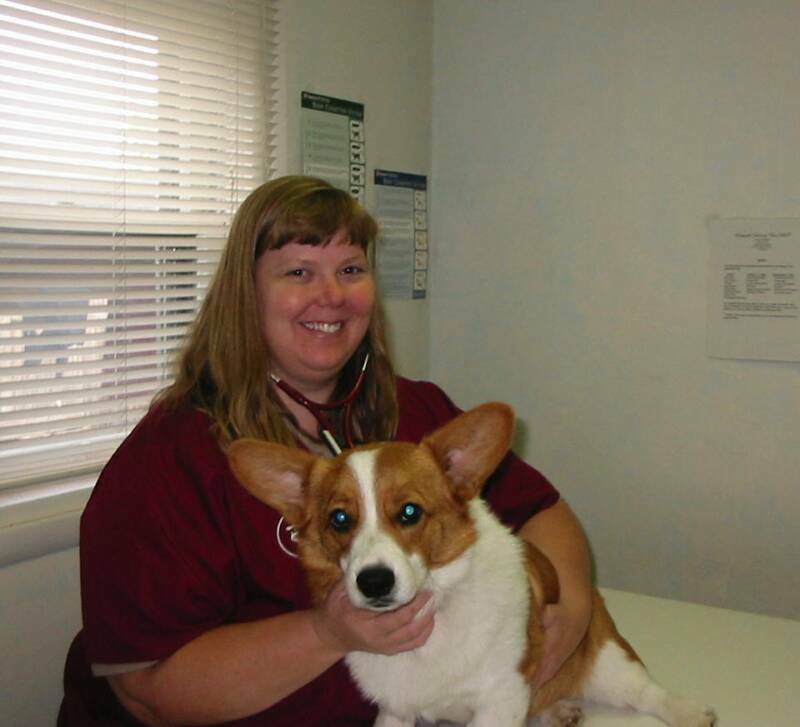 Gerri is the receptionist at Panhandle Veterinary Clinic. She has worked with us since 2005. Charnelle is a veterinary assistant. She helps Dr. Kristi and with the animals in the kennels. Charnelle has worked with us since 2001. Naomi is a veterinary assistant. She helps with the animals and helps Dr. Kristi when needed. Naomi has worked with us since 2001.